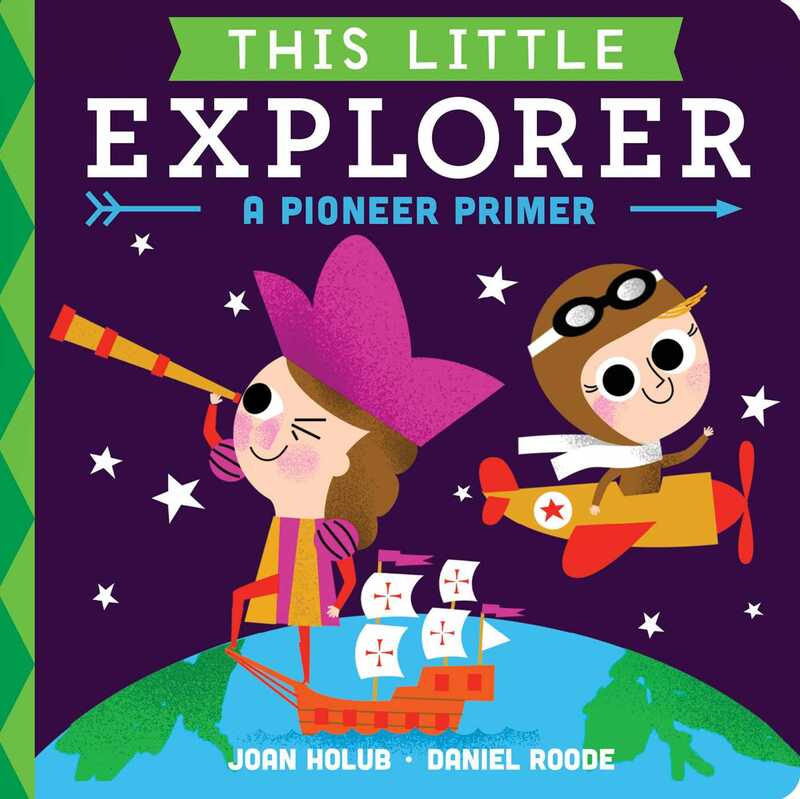 Learn all about the most influential explorers who searched the world far and wide in this engaging and colorful board book perfect for pioneers-in-training! Little explorers discover a great big world. The follow up to This Little President, now even the youngest adventurers can learn about the greatest explorers in history with this bright and playful board book. Highlighting ten memorable pioneers, parents and young discoverers alike will love sharing this fun historical primer full of age-appropriate facts and bold illustrations.